Claudia Fuentes has been hired as a title clerk at Ridgefield Junction Auto License, located on the east side of the freeway near 10th Avenue, at 7509 South 5th Street, Suite 101A. 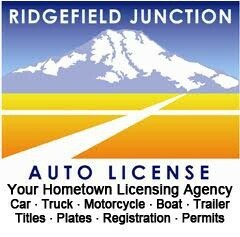 Ridgefield Junction Auto License processes title transfers, issues plates, and renews registration for cars, trucks, motorcycles, RV’s, motor homes and trailers. 2017 boat decals are in stock and available for registration renewal any time between now and their expiration June 30th. No notices are sent for renewal of vessels. Claudia has more than 4 years experience and was a clerk at the Clark County Auditors Office before joining us in March of this year. 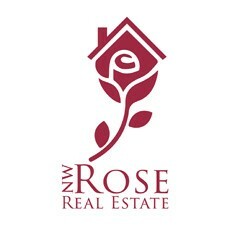 Certified by the state and knowledgeable with experience, Claudia also speaks Spanish. 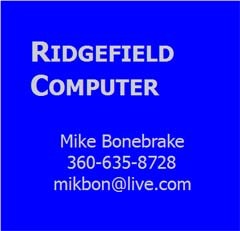 Mark Eaton, owner, was one of the first sponsors of FYI98642.com, and has continued to advertise on the blog. Clicking on his ad at the right links to his website.